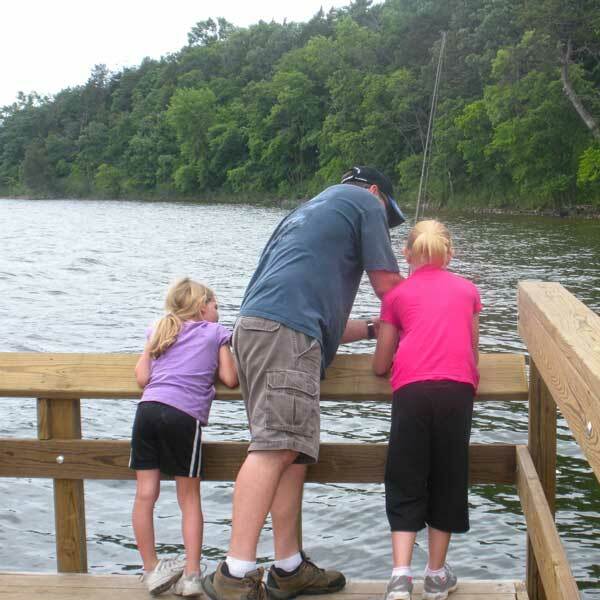 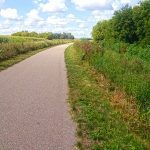 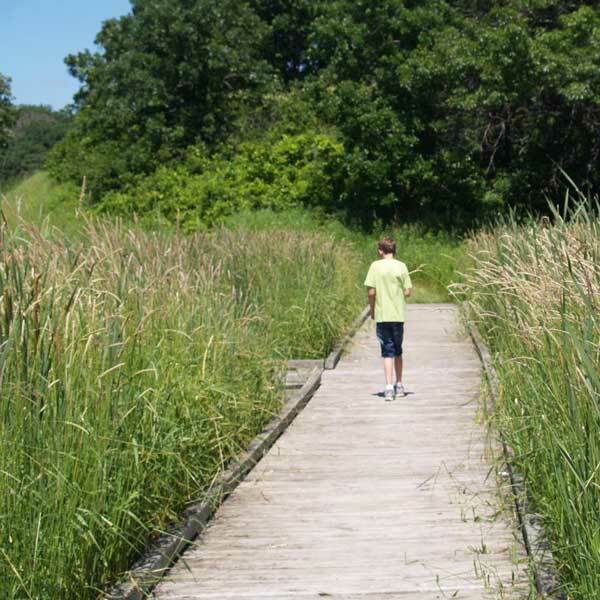 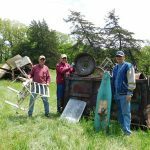 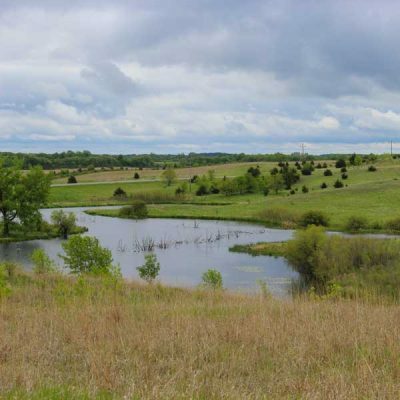 To promote public interest in Sibley State Park and Glacial Lakes State Trail and to help enhance and enlarge the park, while encouraging its protection and enjoyment. 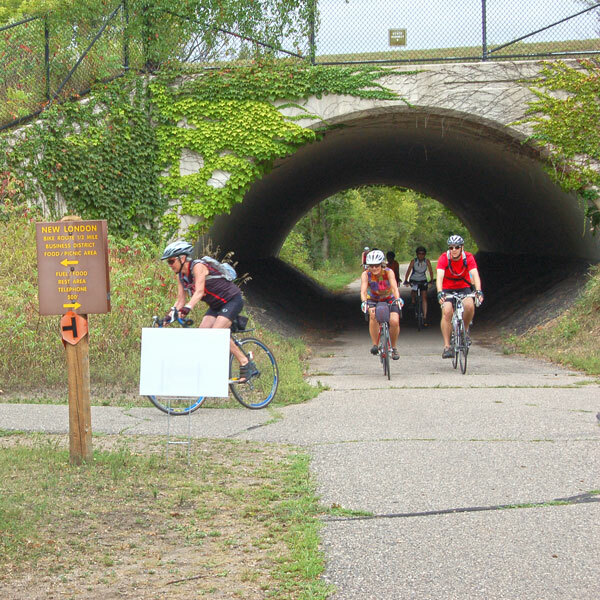 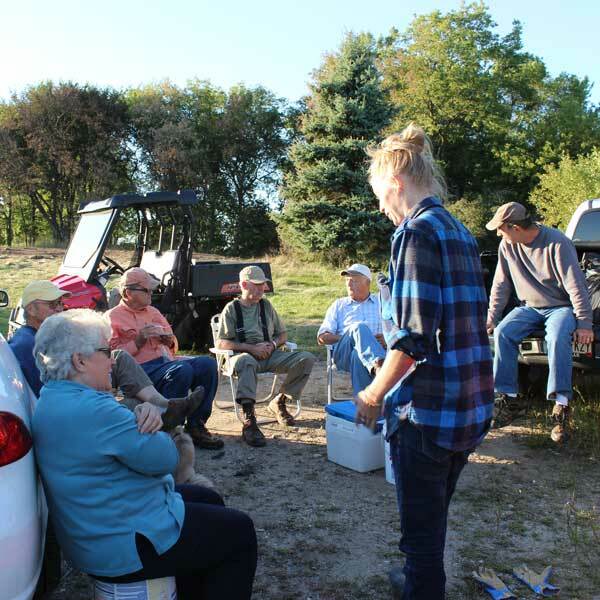 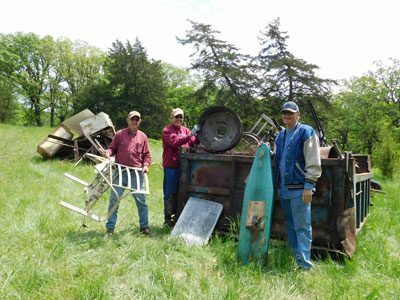 Parks & Trails Council of Minnesota works to acquire critical land for parks and trails, often partnering with Friends Groups to support this effort. 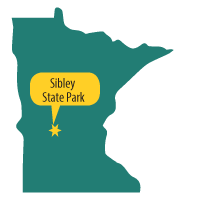 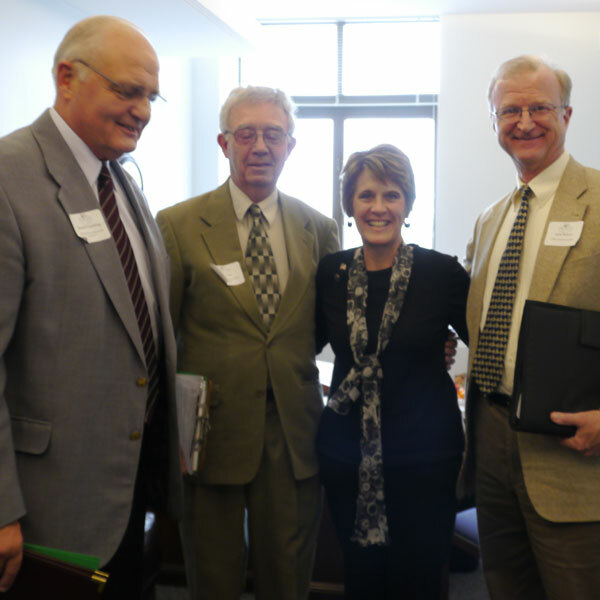 We are honored to have worked with Sibley State Park Improvement Association on several land acquisitions over the years.